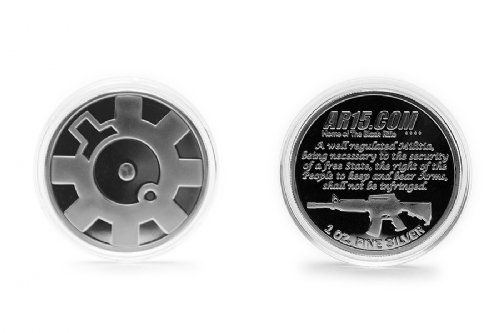 These are the famous and hard to find ARFCOM BFL Silver rounds! Finally a second production run is in the works. 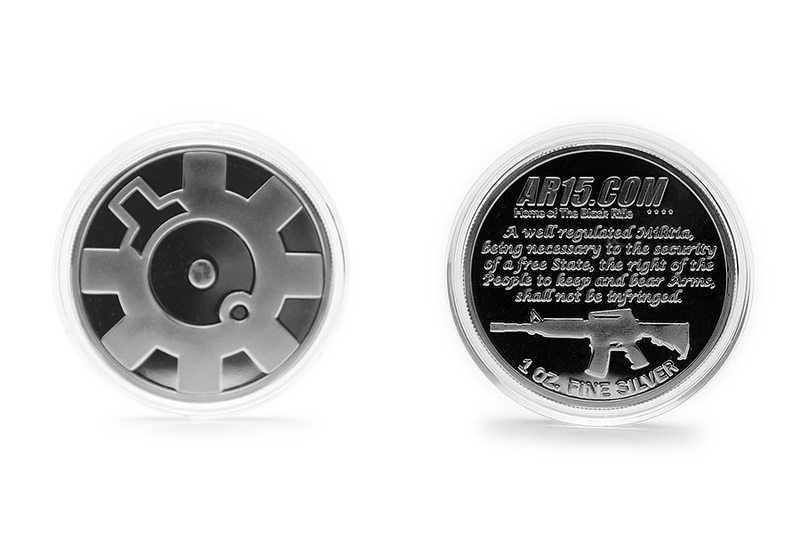 They are 1oz of fine silver .999. To differentiate current production from first, they feature a smooth border vs the reeding of the first run, but are otherwise identical, produced on the same dies. Will ship in individual capsules for protection. Expect to ship in time for Christmas, but they are in production queue and we have no control over that. We'll do everything we can to ship by Christmas, but have no guarantee.